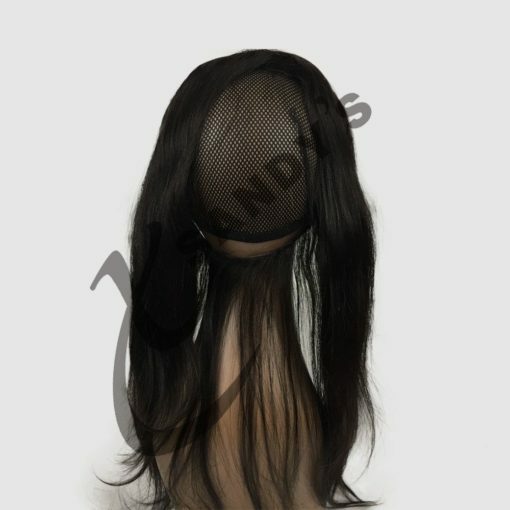 Xsandy’s own unique Brazilian full lace frontal, guaranteed to turn heads. 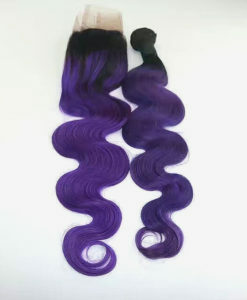 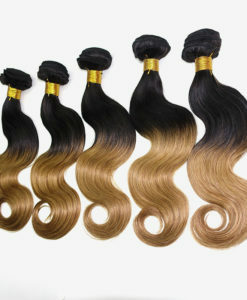 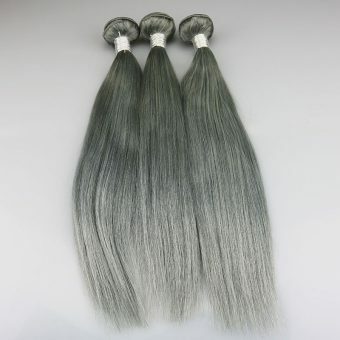 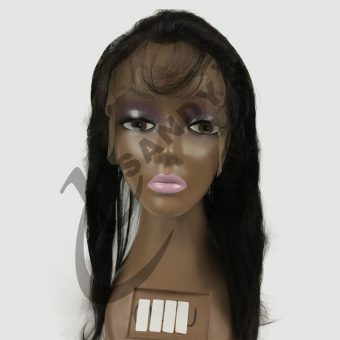 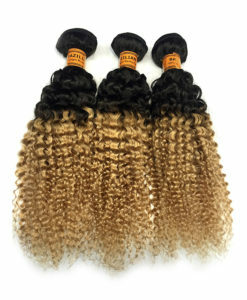 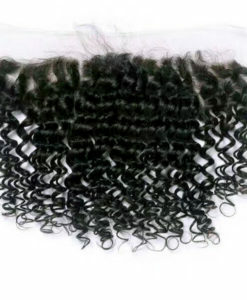 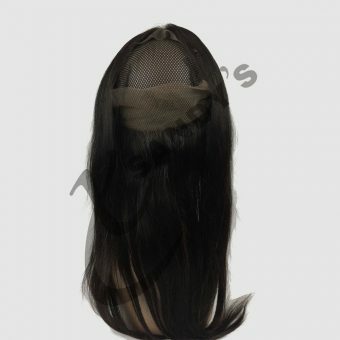 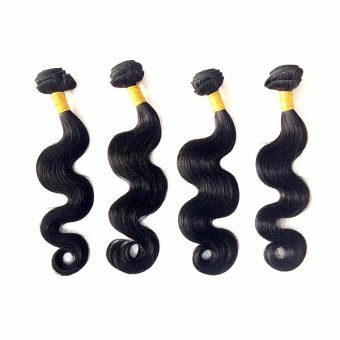 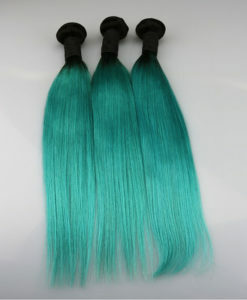 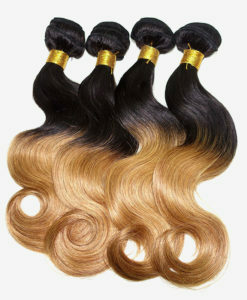 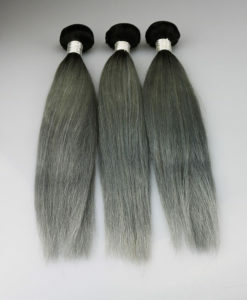 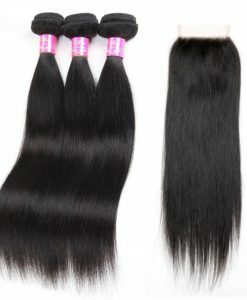 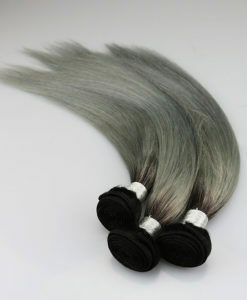 Our unique Brazilian 360 full Lace frontal, is made of 100% virgin human hair sourced from Brazil. Unlike regular frontals, whereby the lace goes from ear to ear, this particular frontal goes around the entire circumference of your head. 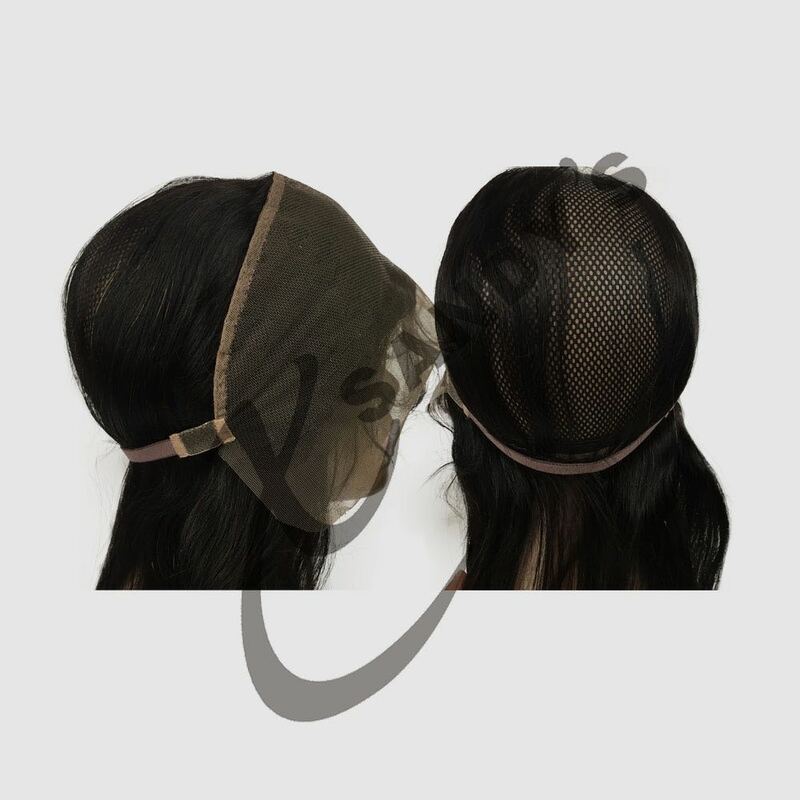 The frontal’s flexibility allows you to pull your hair into a high ponytail and if it’s installed correctly it will give the illusion of hair follicles growing from the roots. 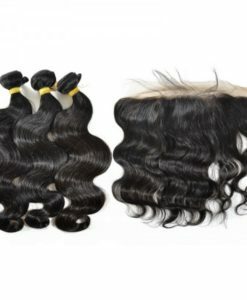 Thanks Sharon our mission is for our customer service to be the best.